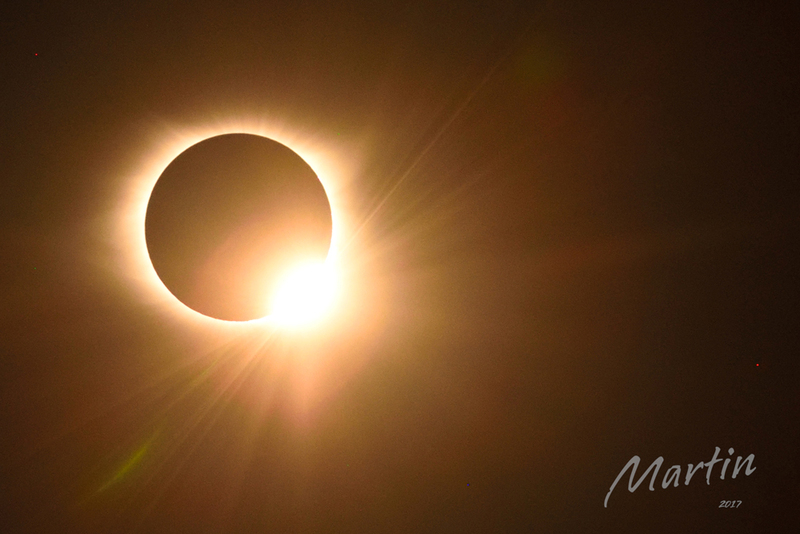 The event of the decade was the solar eclipse that happened last week on Monday, August 21. 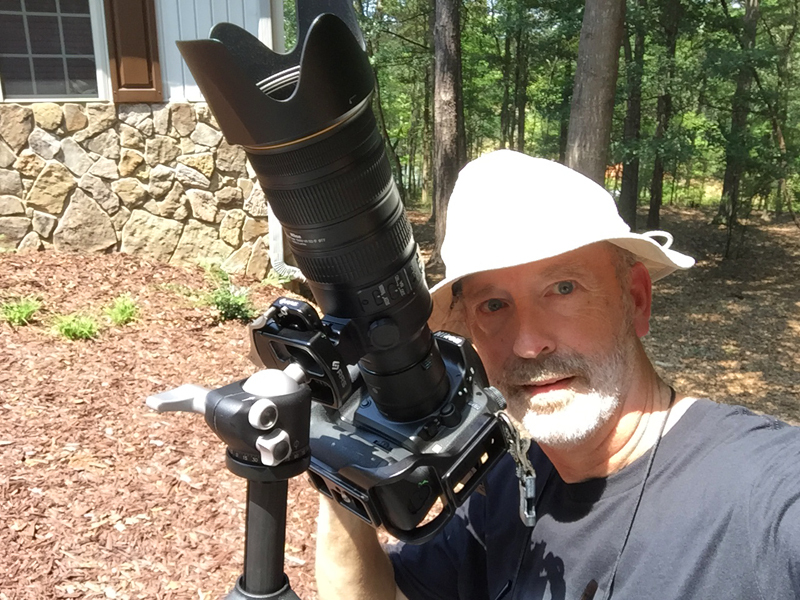 The Angry Man Test Kitchen on beautiful Lake Hartwell was located in the path of total darkness – we were to get 1 minute and 55 seconds of 100% of the sun blocked by the moon, a Total Eclipse! We’ve looked forward to this for quite a while now. After-all, these things don’t happen very often. The Pleasant Lady’s father expressed an interest in seeing the eclipse. When an 89 year-old guy makes it pretty plain that he wants to see it, well, you make arrangements! We were delighted to have Pop spend Eclipse Weekend with us at the Angry Man Test Kitchen. 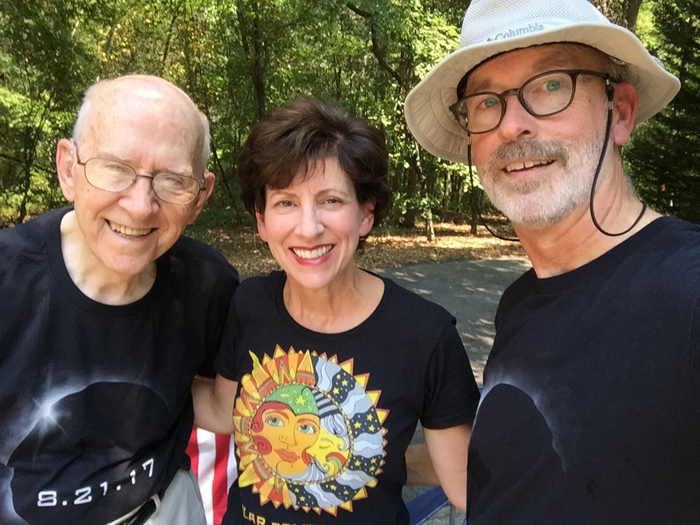 We ordered the proper Eclipse Glasses well in advance as well as our Eclipse T-Shirts – we were ready! I did the homework on how to photograph an eclipse and had the proper neutral-density filter ready for the camera. Really, it looked more like a slice of asphalt in a filter ring than anything else – think really dense. Problem is, there are not opportunities to test one’s eclipse photo skills except every half-bazillion years (ok, ten maybe but location counts too). So it was a situation of prepare for battle and then hope for the best. So, how does this relate to cooking? 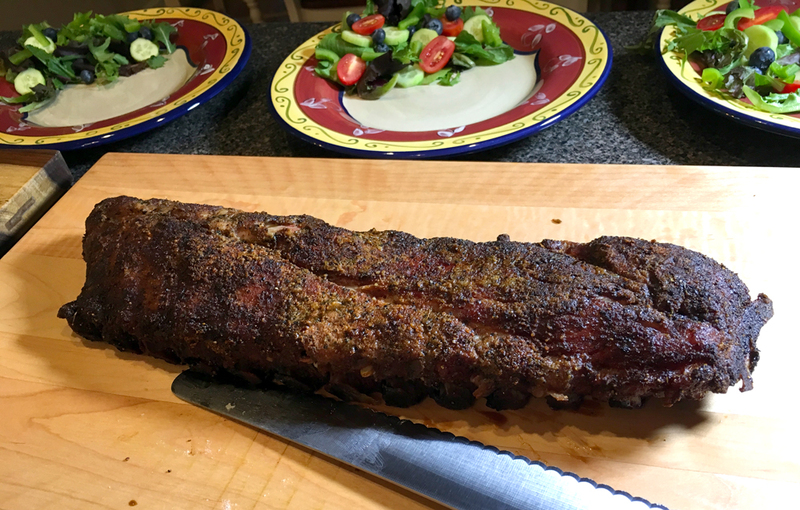 Well, I had to feed my father-in-law some good Q over the weekend – right!?!? He came up on Saturday and we had a traditional Saturday Steak Night at our house. No pics but I ran some hand-cut beef tenderloin filets through a nice bath in the sous-vide cooker and then seared them for about a minute on each side on the BGE. Oh my – tender & tasty! 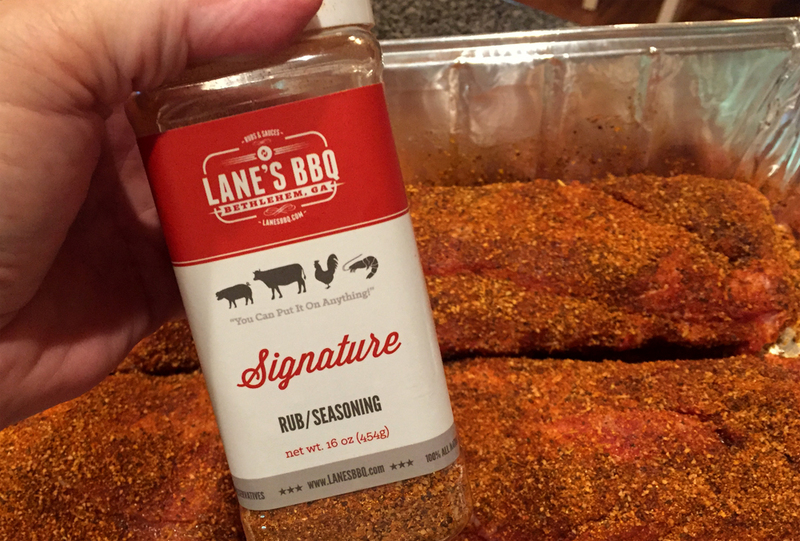 Early Sunday morning I rubbed down a couple of racks of baby-backs with Lane’s Signature rub. That’s a great mild flavored all-purpose rub. 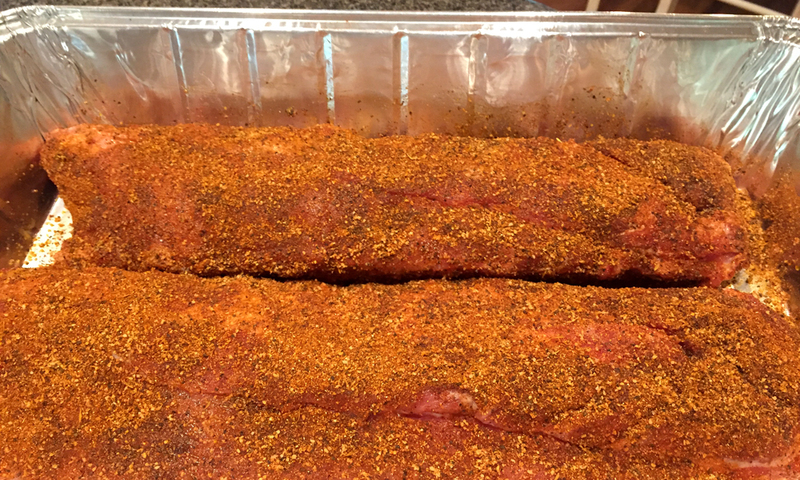 As is my habit they got a good rub-down with quality olive oil just before that liberal shaking of Signature Rub. They hopped back in the fridge while we were in church and I was trying to concentrate on the sermon rather than think about those ribs and how good they would be smelling up the downstairs fridge. 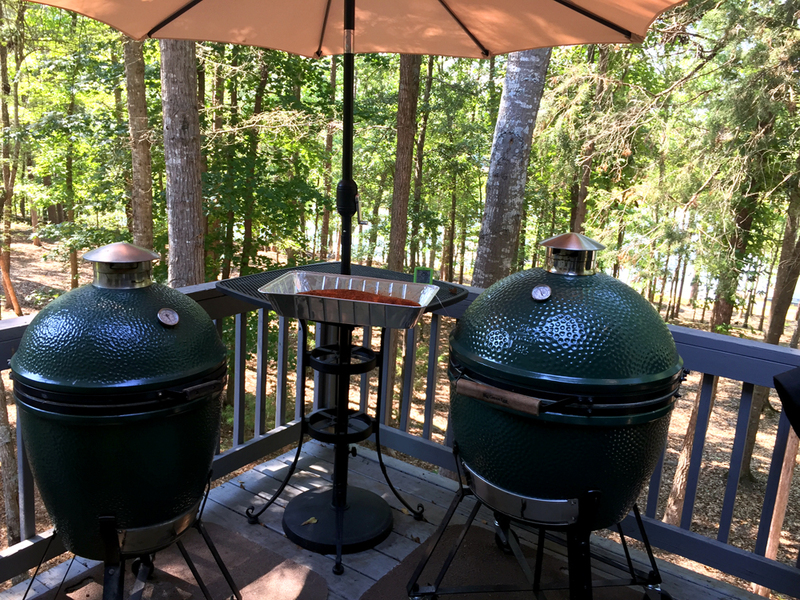 We set the egg for indirect (platete-setter or conveggtor) at about 280ish degrees. I added in a large cup full of cherry wood pellets for smoke flavor. I stir those into the lump and they come on-line as the fire travels through the coals. These cooked flat on the grate for two hours then were each wrapped tightly in butcher paper (uncoated) before rolling on for another 2 hours. 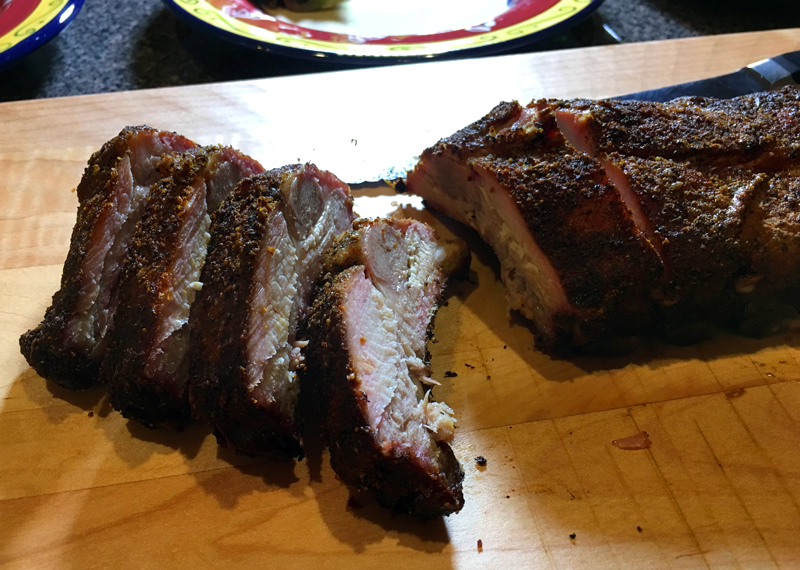 I like paper on ribs too – it keeps them looking pretty and helps hold in just enough moisture. At 4 hours total the racks were flexing well and they were ready. I gave them about a 30 minute rest in a foil covered pan before unwrapping to slice. There’s just not much in the world as satisfying as a good mac/cheese. 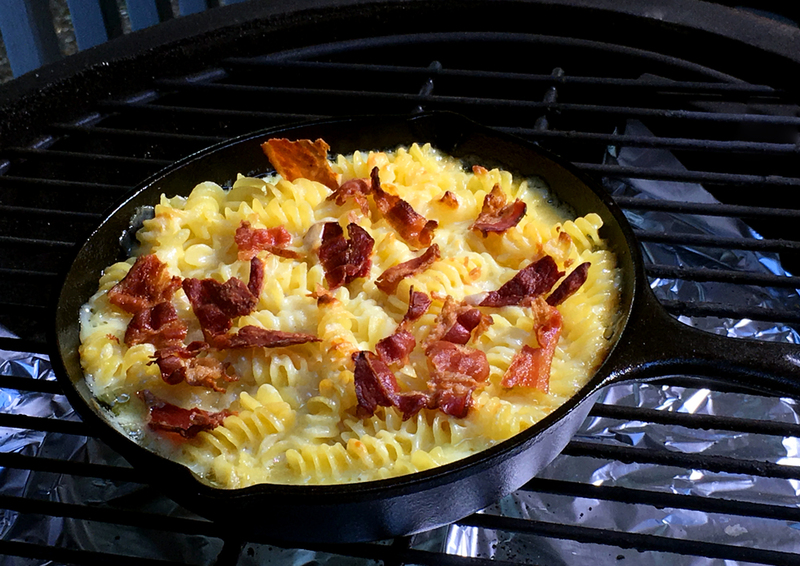 This is some of my no-recipe style Bacon Mac & Cheese – white American cheese, heavy cream, butter, bacon and pretty squiggly pasta mixed together in a proportion that “looks pretty good”. Baked this out at 350 for about 40 minutes. 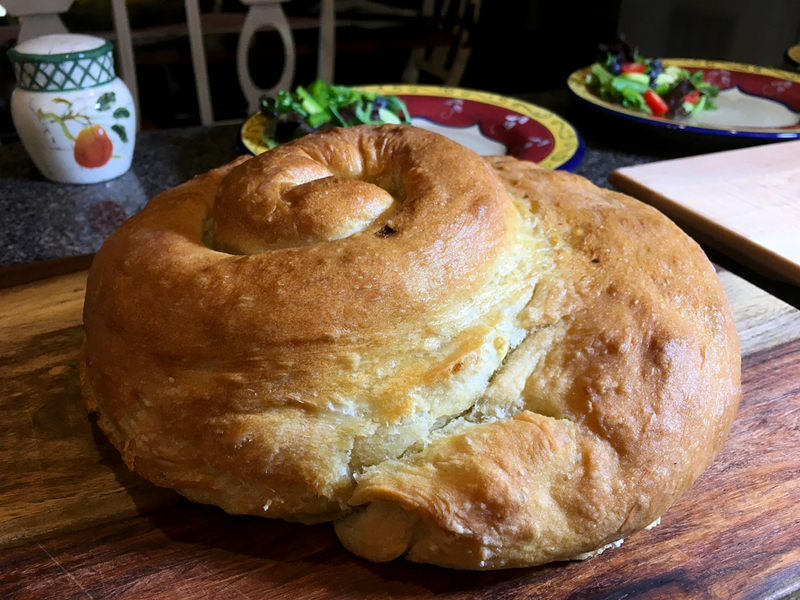 The bread – well, there’s an earlier post on that. It’s really easy and can be flavored with onion & garlic as I did this loaf, or add cheese & bacon or whatever is in the fridge. Here’s the earlier post. The Pleasant Lady made a tossed salad and we had a delicious Pre-Eclipse celebration. 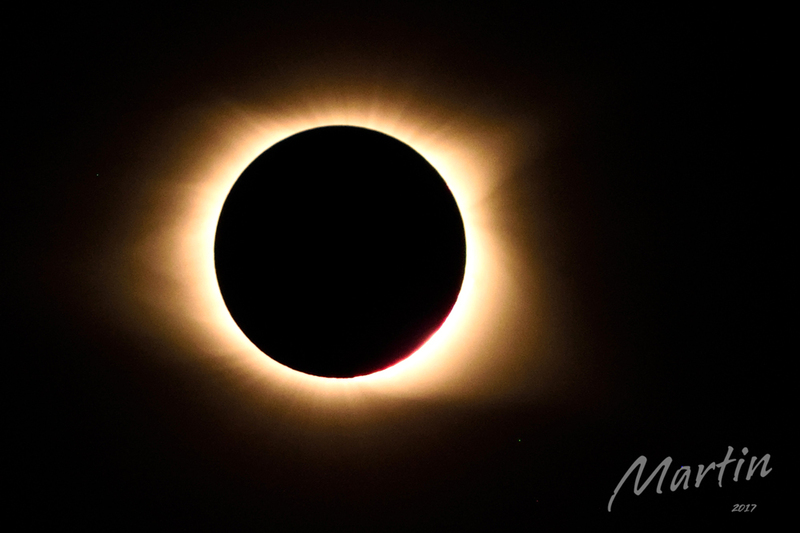 What an amazing event – our almost 2 minutes of darkness went by way too quickly. But I’d set up, planned and it all paid off – I managed a few good pics too!